The most frequent question we get is quite simply, what is a Mason? 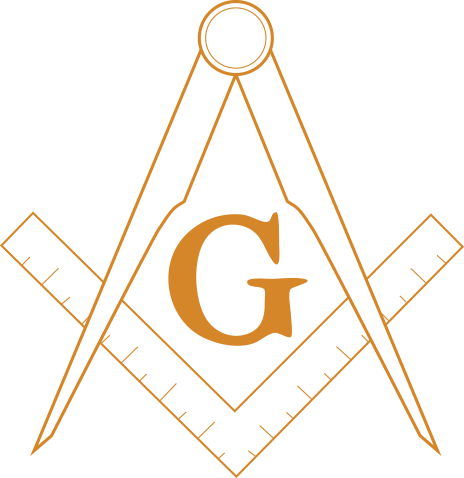 A Mason, refers to a member of the international fraternity of the Freemasons. The fraternity has many forms, branches, orders, and concordant bodies. However, the most basic, and common denominator are the first three degrees of Blue Lodge Masons, which include the Entered Apprentice, Fellow Craft and Master Mason. Being raised to a Master Mason allows a Mason to travel to Grand Lodges around the world and possible admission to other orders and concordant bodies within Freemasonry. A Masonic Ritual is a tradition like any other, usually the repetition of certain words and actions that symbolize things that remind a Mason of their identity and purpose as Masons. Humans are naturally ritualistic, and have been using rituals to create cohesion within groups for thousands of years. The rituals of Freemasonry come out of the chivalric traditions of medieval Europe. What are a Mason’s Obligations? What is a Mason’s Obligations? Often, when people ask – what is a Mason? They are actually more concerned with what their obligations and commitments are. The goal of Freemasonry is to make good men better. Men better themselves, their neighbors and the world through an obligation to rectitude of conduct, nobler deeds, higher thoughts, and greater achievements. The commitments that make up all of what is a Mason, inside and out, are to the other members of the fraternity who have also taken oaths to safeguard morality, charity, and brotherly love, as well as to their community and the world at large, to see that justice and equality are protected for all.